This story was co-authored with Mia MacDonald, executive director of Brighter Green. Even before pulling the U.S. out of the Paris climate agreement, Donald Trump was carving away at progress made to protect our environment with short-sighted policy decisions. From walking back important rules to cut pollution from power plants to attempting to slash funding for renewable energy, Trump has put our planet on the chopping block. And another problematic policy move — a bi-lateral trade deal between the world’s two largest economies and greenhouse gas emitters — just got closer to finalization as the U.S. prepares to begin sending beef to China. Perhaps it was the “America first” steak Trump served President Xi Jinping at Mar-a-Lago in May that led to the agreement to reopen Chinese markets to American beef for the first time since 2003. Members of the Trump administration hailed the trade agreement as a “herculean accomplishment.” But what might have seemed to be a diplomatic success for a White House increasingly reviled abroad and under pressure at home is far from a victory for Americans, Chinese or the rest of the planet. Raising cattle requires an enormous amount of natural resources, water and land. Wildlife habitat is converted to pastures, large-scale feedlots and slaughterhouses for cows. Crops used to feed livestock already require 149 million acres of land in the U.S. — that’s almost half the landmass of the lower 48 states. Grazing cattle destroy vegetation, trample land, damage soils, contaminate waterways with manure and disrupt natural wildlife habitats. Wildlife habitat is converted to pastures, large-scale feedlots and slaughterhouses for cows. Producing meat is also a significant contributor to global greenhouse gas emissions — and beef makes up the largest share of those emissions. Years before the Paris accord was negotiated, researchers were already concerned that we wouldn’t be able to meet international climate goals without addressing our meat-heavy diets, even if other industries became carbon neutral. There’s something backward about trumpeting a plan that seeks to increase beef consumption among the world’s top two emitters of these heat-trapping gases when we urgently need to curb greenhouse gas emissions. That’s especially true for the Chinese, who have taken a leadership position in strongly supporting the Paris agreement. With the Trump administration waging a war on all commonsense climate protections, the last thing anyone needs is American beef being shipped across the world, further imperiling our climate. Rather than working to expand polluting industries globally, governments should be leading the way to promote agricultural advancements that shift us toward more sustainable food systems — both here and in China. And here’s the kicker, this deal contradicts public demand and political action in both countries. Beef consumption in the U.S. has been on the decline since the 1990s as Americans seek more healthful, plant-based foods. The popularity of Meatless Mondays in schools, college campuses and municipalities is growing, as is the market for plant-based meat and dairy alternatives. In China, meat consumption has been rising as the middle class grows, and American beef has long been glamourized as the choice of those who’ve achieved success. In the mid 1990s, U.S.-style steakhouses were opening up in China’s biggest cities, staffed by waitresses in “cowgirl” gear. But China isn’t a bottomless market for U.S.-style mass consumption, social and environmental concerns be damned. Climate change is a resonant issue in the country, where droughts, floods, a rapidly expanding desert and water scarcity are persistent dilemmas for both China’s citizens and policy-makers. Interest in healthful, safe and environmentally-friendly food systems is also growing in China, like in the U.S. 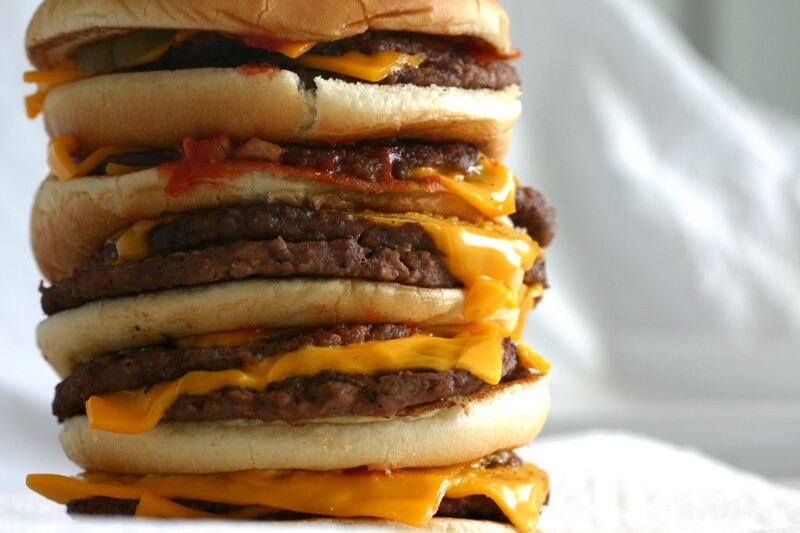 The appeal of McDonald’s and other fast food chains is waning, particularly among young Chinese. A China-wide coalition of vegan clubs on university campuses has been launched recently, and vegetarian restaurants in Chinese cities are becoming more numerous. Some even brand themselves as “low-carbon” eating. And new national dietary guidelines encourage people in China to eat less red meat, consume more vegetables and fruits, and waste less food. 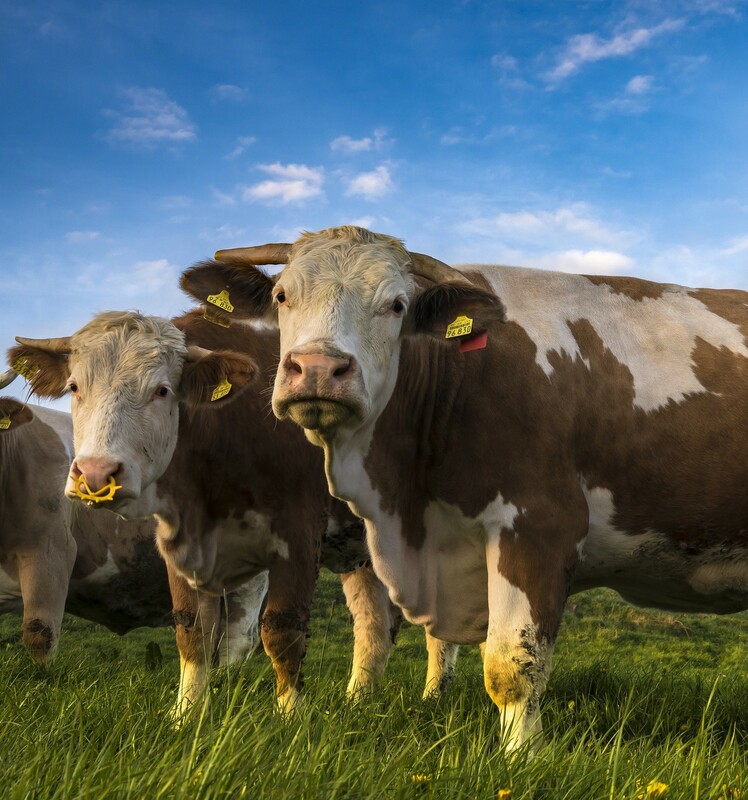 Despite strong public support for similar recommendations to reduce meat consumption in the U.S. for health and sustainability reasons, intensive livestock industry lobbying succeeded in keeping that language out of the 2015 federal dietary guidelines. New dietary guidelines encourage people in China to eat less red meat, consume more vegetables and fruits, and waste less food. But, just as in the U.S., strong private interests in China are pushing the country to become a global player in the meat industry, using the U.S. playbook. There’s a powerful lobby promoting Chinese meat production, and the new trade deal will allow cooked chicken imports from China to the U.S. for the first time. China is already one of the world’s biggest producers of chicken, and all that poultry has its own sizeable ecological impact. The water footprint alone of China’s chicken industry is 175 billion liters a year — a steep cost in a country where freshwater is in short supply. While concern over the environmental impact of our diets is becoming more widespread, surveys have found that people in the U.S. and China don’t know a lot about how what they eat affects the global climate. But once they learn more, they wonder why their governments aren’t helping them eat in more sustainable, climate-friendly and healthy ways. As this new trade deal shows, government policies shaped by corporate interests too often force us to continue down a road that’s bad for people and the planet. International agreements, including those seeking more or better trade, should be supporting the trend toward more sustainable diets. The global sustainable food revolution can’t be ignored, but it also needs government leadership to successfully mitigate the effects of our agricultural system on the climate, drought, wildlife habitat and public health. Negotiations between the U.S. and China should invest in the future of their citizens — rather than employing political capital in expanding markets for meat. With the U.S. out of Paris, sane, science-based climate policy is more essential than ever. As we hold Trump accountable for putting private interests and his idea of “winning” ahead of planetary survival, we can’t afford to leave anything off the table — trade in beef and chicken included. Stephanie Feldstein is the population and sustainability director at the Center for Biological Diversity (www.biologicaldiversity.org), which advocates for sustainable diets and food systems to address the impact of industrial livestock production on wildlife and the environment. Mia MacDonald is executive director of New York-based action tank Brighter Green (www.brightergreen.org), which works at the intersection of environment, animal and global sustainability, including in China on food systems and factory farming. Stephanie is the population and sustainability director at the Center for Biological Diversity.